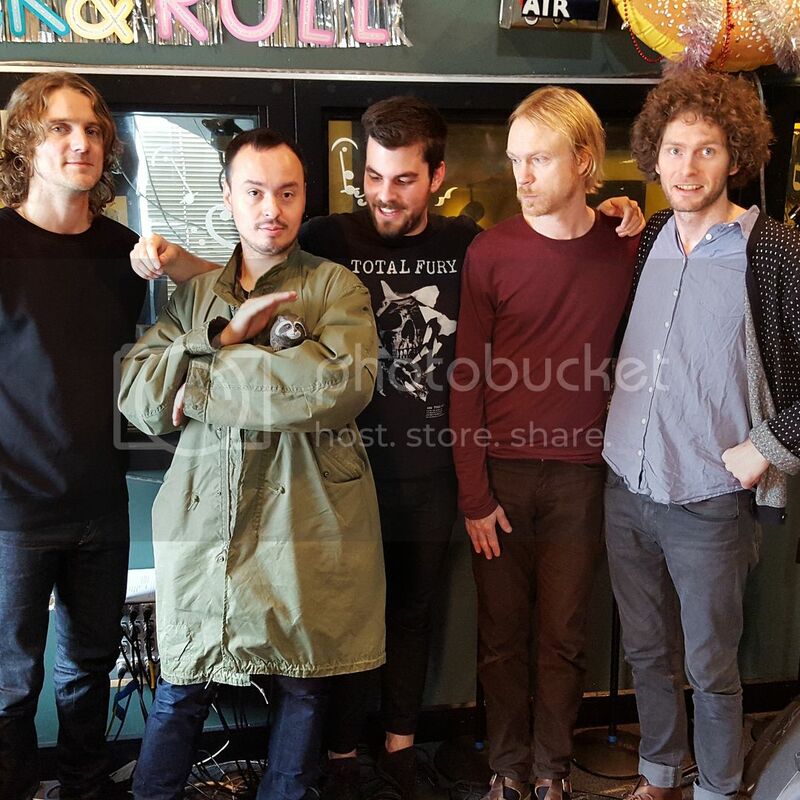 October 19, 2015: DUNGEN LIVE! Also: NOISE! this music is nonsense. bring out dungen! sounds great! did the little overcoat critter get entered into the mascot contest? Chris, that's actually a resident of the recording studio- a little carved raccoon-type thingy whose name I know not, but who warmed to Johan! ah, nice! so its, already a mascot, a studio mascot. Taking them now... Hey Bosh! 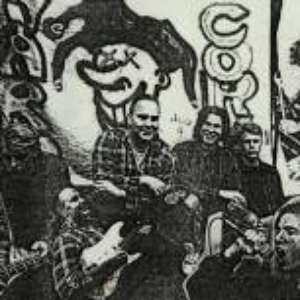 Funny to hear these guys on Infinite Distortion. But the sounds are amazing! So, weird tastes that taste good together. South Korea? They have Gangham Style? GREENLAND??!! and Lithuania is high up there too! Now this is what I like to hear! Thanks Bosh! What chris said. Thanks Bosh!